ISRAEL: The Wheelchairs of Hope team has developed the one of its kind, children’s wheelchair and aims to allow access to education in less developed environments to 1 million children in 7 years. Wheelchairs of Hope is Israeli humanitarian social impact initiative lead by a group of experienced entrepreneurs with a social agenda that has developed , manufacture and distribute an innovative designed leight weight and durable, children wheelchair oriented toward less developed resources environments. 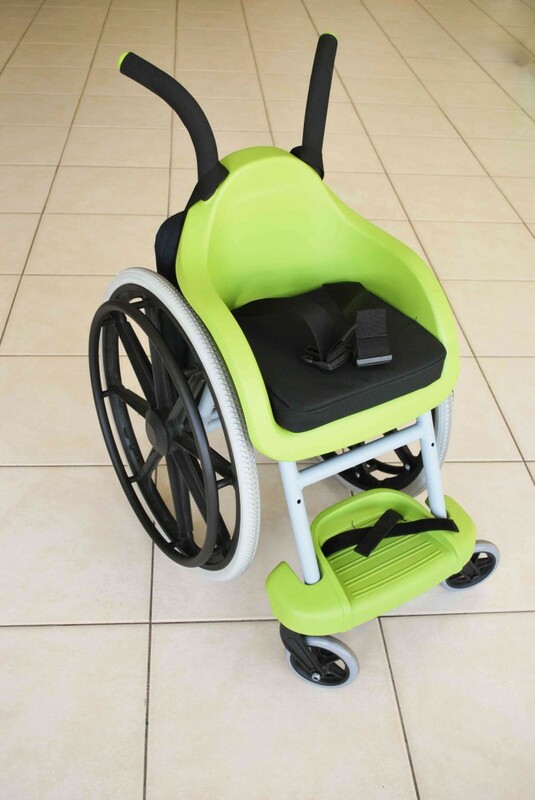 The new children wheelchair was designed following general guidelines of the professional physiotherapy team of “ALYN”, Children’s Rehabilitation Hospital in Jerusalem and follows the existing standards as well as UN – WHO guidelines and features a durable plastic seat and foot rest. The first model to be launched will fit children on the ages of 5 to 9 years to be followed by additional sizes. To comply with ISO 7176 and WHO guidelines. The mentioned children wheelchair is part of a comprehensive solution that will provide training to local teams on how to adapt and use wheelchairs for first-time users. The training sessions will be scheduled to take place at the ALYN facilities where decades of experience are available. Local NGOs budgeted thru UN-WHO and World Bank specific funds. Multinational Corporations with an strong social responsibility agenda acting in those countries. The International Red Cross and similar organization pro-active on purchasing and delivering assisitve devices in crisis areas. At an advanced stage, in order to make it a more sustainable initiative and to Scale the model, Wheelchairs of Hope will duplicate the model to be partially produced locally at key countries. 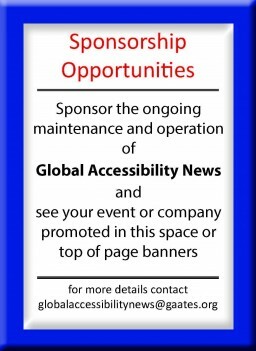 Wheelchairs of Hope plans to start its distribution at 5 pilot countries by end of 2014.